What did Blac Chyna used to look like? 6. 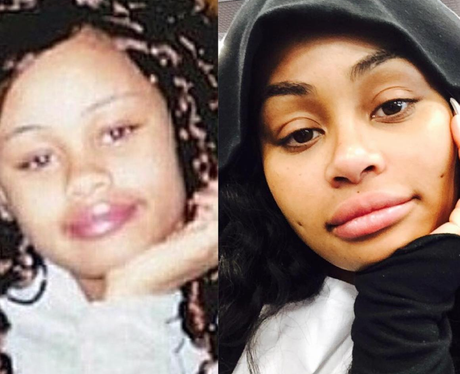 What did Blac Chyna used to look like?